adidas has been making noise lately with the announcement that Chicago and Los Angeles would be getting a chance to host the upcoming adidas Yeezy Boost Low. 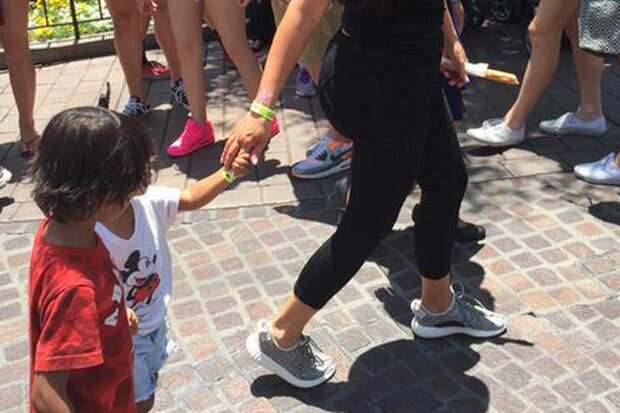 Of course, Kim Kardashian-West got her Yeezy Boost Low pair a bit earlier than most and she debuted them while on a recent trip to Disneyland. Check out a full view below and stay tuned for more Yeezy Boost updates right here on Sneaker News.